TV producer Claudette Hauiti (Ngāti Porou, Ngāpuhi) began her career as a sports journalist on radio before moving to television news. 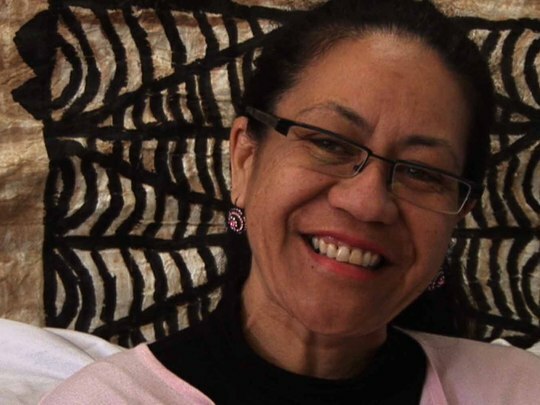 In later years, her production company Front of the Box made ground-breaking Māori series such as Eye to Eye and Takatāpui, as well as the award-winning documentaries Gang Girls and Children of the Revolution. This video was first uploaded on 3 August 2010, and is available under this Creative Commons licence. This licence is limited to use of ScreenTalk interview footage only and does not apply to any video content and photographs from films, television, music videos, web series and commercials used in the interview.